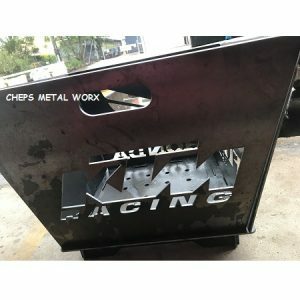 our latest collapsible fire pit design has been designed around the needs of caravan and camping community. 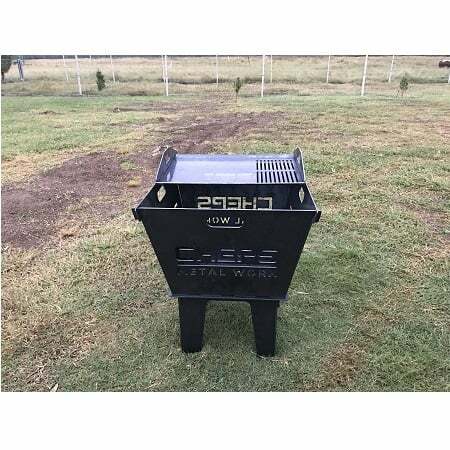 This little beast still comes with an optional bbq grill, has enough size to create a nice toasty environment all whilst not been too big to crowd the area and only weighing 16kg’s with out a bbq grill or 20kg with a bbq grill. 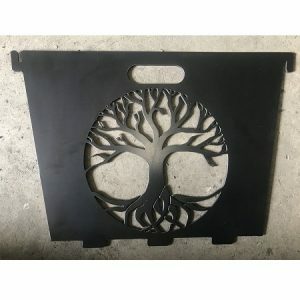 The height of the fire pit overall is 550mm, with the depth of the fire pit being 300mm, and the base being 250mm off the ground to ensure it is compliant with parks and wildlife. 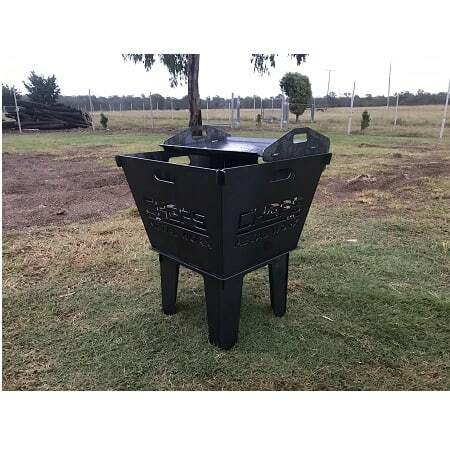 This is perfect for camping or just out the back in the back yard with family and friends. 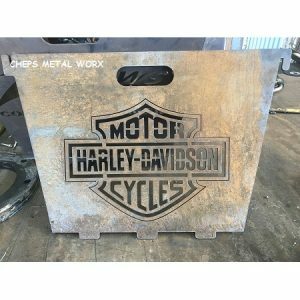 Custom sides is tailored to suit customers who would like their business logo, favourite football team, names, or anything we don’t already cover. 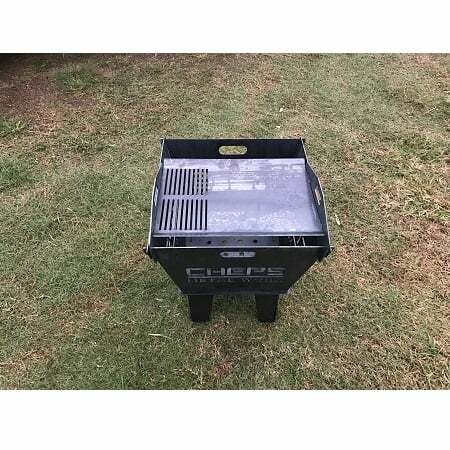 There is also an optional bbq gill, catch tray, rotisserie brackets (brackets suit the gas mate battery rotisserie from Bunnings) and canvas carry bag available. Once ordered simply reply to the email that sends out your receipt, with any images and relevant information for your pit.